For anyone who has ever moved to a new place and we’re sure that’s practically everyone, they can testify to the fact that moving is no joke. Making a long distance move to a completely different state can be full of challenges. 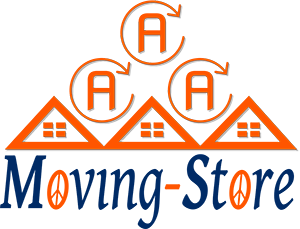 Even relocating to somewhere extremely close to your home can prove to be a tedious task because of the innumerable things that need to be taken care of. Ideally speaking, most people do not want to disrupt their entire lives and move houses. If the need does arise, we look for a new place as close as possible to our current residence. However, this isn’t always possible. Various factors, more often a change in one’s place of work than anything else, force a family to relocate to a new state. The overall process of moving is daunting for many, owing to physical strain coupled with emotional stress because of sentimental attachments. When moving to another state, the fear and worry naturally multiply as the number of things that need to be handled increases manifold. However, anything can become manageable with a positive attitude and the determination to make the best of your circumstances. With the help of these tips, you will find that you can pull off your long distance move to a new state smoothly. As soon as you have decided that you will be making a move to another state, you need to start planning immediately. Start off by making a list of all the things which need to be done. Try and put this list up on the fridge and tick off the items as they are taken care of. This way, everyone in the house will know what needs to be done and what remains – the tasks can then be delegated accordingly. In addition to that, everyone can contribute to the list, ensuring nothing is forgotten. One of the main things that you should do at this point is to take inventory. By listing all the things you own, you can plan your packing accordingly. At this stage, you can also decide on which possessions you need to dispose of and how. This is important because you don’t want to go through the hassle of taking things a thousand miles away to your new destination and realize that you don’t need them, not to mention the extra cost you will incur in doing so. You can get rid of the things you do not need anymore by giving them away to charity or having a garage sale. In this initial phase, also make a folder which will contain all the documents and receipts you might need during the process, ensuring everything you may need at any time is in one place. You may also want to start your research concerning all the technicalities associated with moving to a new state. At this point, also try and inform all relevant authorities, as well as all those close to you about the move. Relocating to a new state is a big step and it might take some getting used to for your friends and family. When it comes to moving, packing up all your stuff might prove to be the biggest problem among the hundreds of issues you will face. The best thing to do is to start as early as possible. It always seems like we don’t really own that many things and a week or two will be enough to pack them all up but you’d be surprised to see the number of things that turn up that you don’t even remember you had. Start collecting packing material such as boxes, newspapers, and bubble wrap from grocery shops well in advance. Be sure to check the quality of the boxes that you find as going with used boxes can obviously be risky; however, if you’re careful, they are a pretty good option because, well, they cost you nothing at all. The long-distance move is already going to empty your wallet out good – you need to apply cost-saving tactics wherever you can. For your fragile items, you need to be particularly careful. After all, the journey from one state to another is certainly not a short one and you need top-notch packing skills if you want your items to reach your new home in one piece. You can line your boxes with Styrofoam and wrap the delicate items in soft and thick fabric such as your blankets and sweaters. You can also purchase bubble wrap or packing paper if you do not have enough clothing. This way, you can ensure there are minimal chances of damage to your things, that too in a budget-friendly manner. Labelling your boxes is also something which needs to be given appropriate attention to. Leaving your boxes unlabeled will lead to a lot of frustration when you start the process of unpacking so a little effort goes a long way. On top of that, when it comes to moving long distances, the moving company can take a while to transport your belongings. It is quite likely that you will forget what you put in which box, two or three weeks after you pack them. When it comes to labelling, there are a number of ways of going about it. You can label your boxes according to the room you’re packing or the items you’re putting in the boxes, such as clothes, crockery, and so on. Getting your packing done in an organized way is essential for you to ensure a move with as few problems as possible. If you’re making a move to another state, there is absolutely no way you can do so without a professional mover. Many people do attempt it owing to the large expense, but it can end in disaster. Hiring a mover, however, isn’t as easy of a task as you may think and needs to be done after careful consideration. As you’re moving to a new state, the stakes are higher because if something gets misplaced or left behind, it’ll be much more difficult to retrieve it. Hiring movers is a common practice owing to which you’ll find numerous options at your disposal. To make the right choice, try and approach at least three to five moving companies and ask them for details and estimates. Evaluate if the price they quote is worth the services they will provide to you and try to find reviews for the companies as well. Additionally, book your mover a few weeks before the date of the move to ensure you don’t have to frantically search for a company in the last few days, leading you to compromise when it comes to fulfilling all your requirements. Before hiring a moving company, you must make sure they are offering you insurance and know exactly what kind. 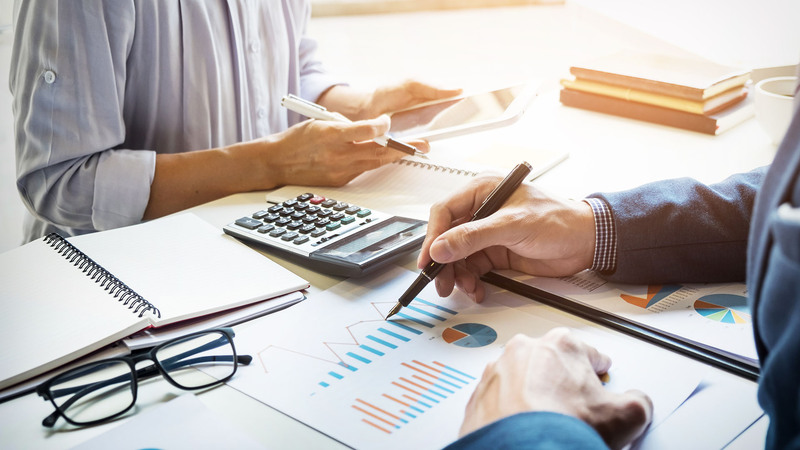 Choosing a firm which doesn’t offer insurance is a huge risk because if there are any damages or accidents, you will be forced to bear the financial burden, not to mention the loss of your valuable possessions which you are likely attached to emotionally. When you are making an interstate move, you need to make a host of preparations. This is because you’re moving to a totally new place, foreign to you and your family. Try and visit your new home a few times before you make the official move. This way, you can get acquainted with your surroundings and figure out where your closest grocery store, hardware shop, hospital, and other important places are. You can also introduce yourself to your neighbours, establishing a rapport with someone who will be able to guide you in the new place. When you visit, it also gives you the chance to check your new house before you make the move. You may need to make some changes such as getting the house painted or tiled or getting things repaired, all of which can be completed before you move into the new house. Identifying any problems such as a leak or a need to get the house fumigated can be tackled at this point so that you don’t have to face issues later on. Finding a new school for your children is a vital requirement and shouldn’t be left until the last moment. Search for the best schools close to your neighbourhood and get your children enrolled as soon as possible. Also, don’t forget to inform everyone about the change in your address along with getting a new driver’s license among many other things. 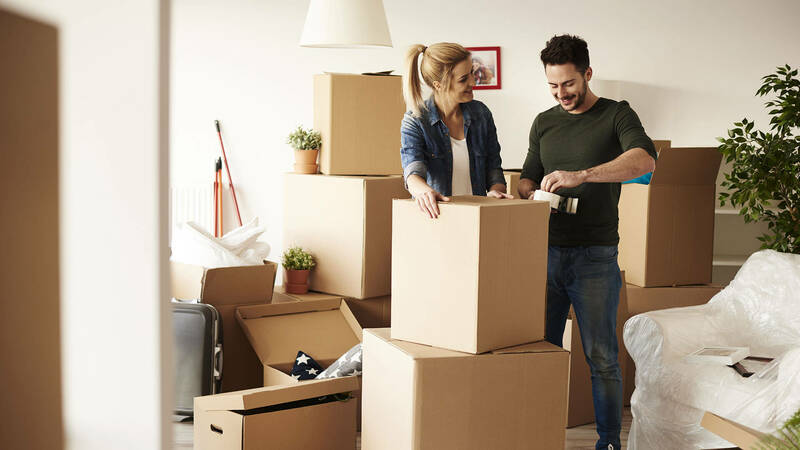 By taking care of these things prior to your move, you ensure that when you reach your new house, most of your immediate concerns have already been dealt with. On the day of the move, make sure you get off to an early start, regardless of the distance to your new home. You need to make appropriate preparations for when you and your family make the interstate move. Make sure to keep sufficient food items so you don’t have to stop for food at short intervals. Set a goal for when you should reach your new home by and try to cover the distance accordingly by limiting the stops you make on the way. You also need to make sure you pack some basic items for when you get there as the moving company won’t be following your car as they would in an intrastate move. Instead, they will give you a time span of a few days or weeks over which they will reach your home with all your belongings. Due to this, you need to ensure you have everything you might need during this time handy so you don’t have to face any issues. 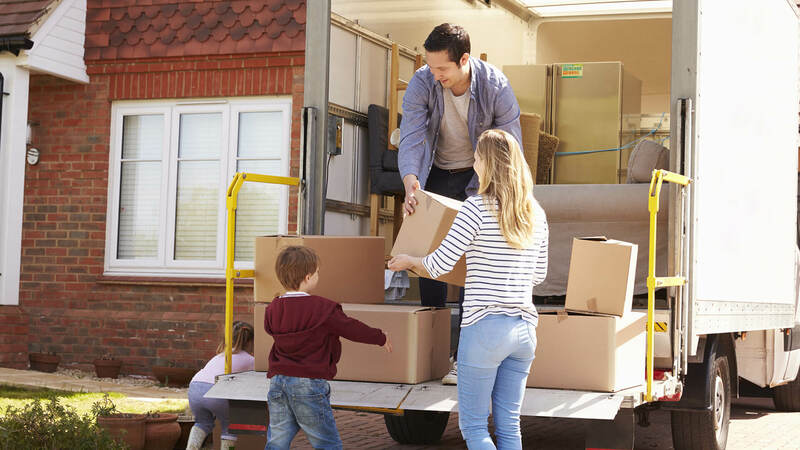 The time when you are just about to make a long distance move or have just moved in can prove to drain your finances faster than you thought possible. As everything is out of place, people often resort to buying basic things such as tissue paper rolls, even though there are plenty of them at home, just packed away in a box you can’t reach. To prevent this from happening, pack smartly and keep all your necessities close by. Additionally, make a budget and stick to it strictly so you can remain within your financial limits. 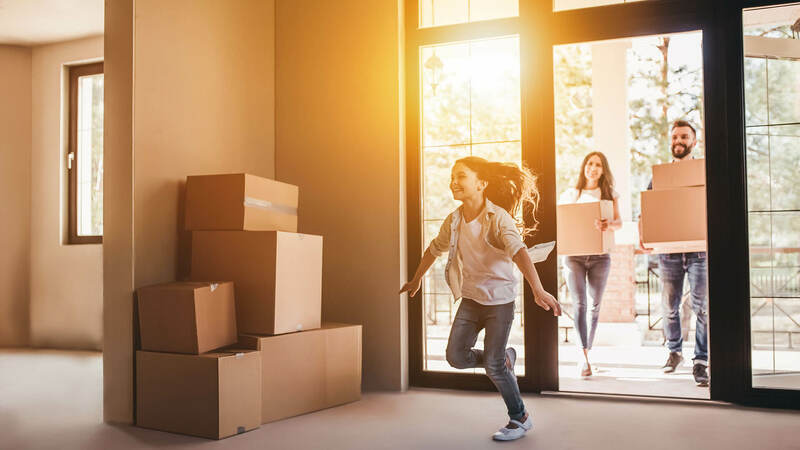 Moving to a new state may sound difficult, and we’re not denying that it is, but when tackled in the right way, it can be accomplished comfortably. All you need to do is follow these five tips to ensure you don’t run into too much trouble.